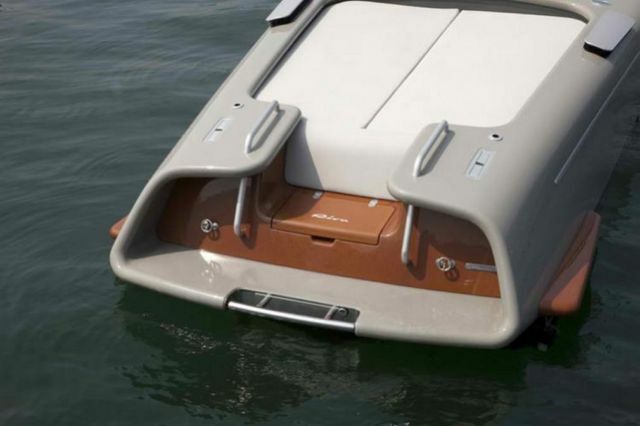 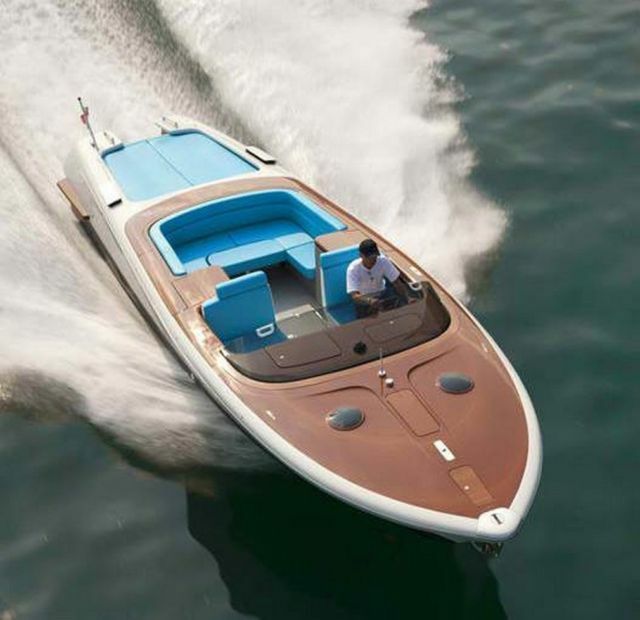 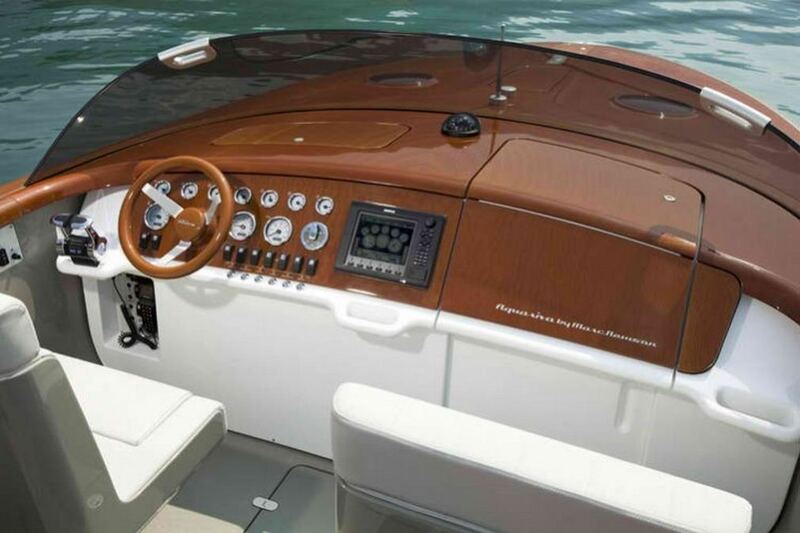 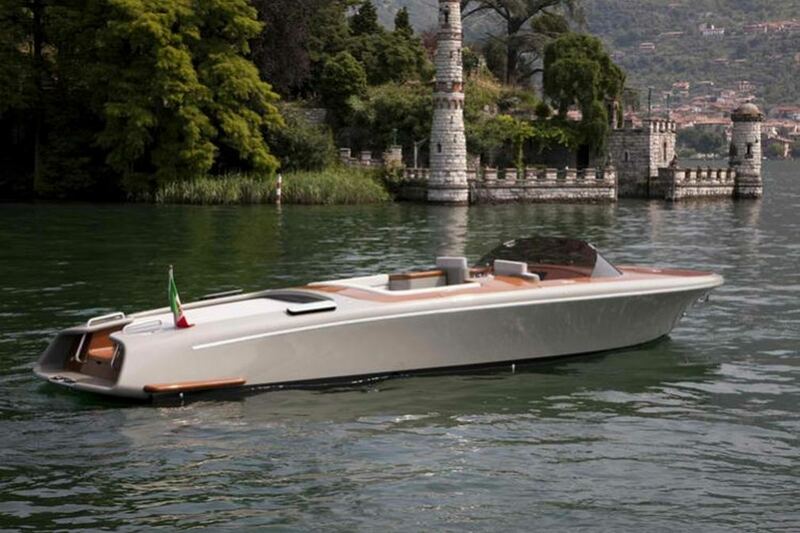 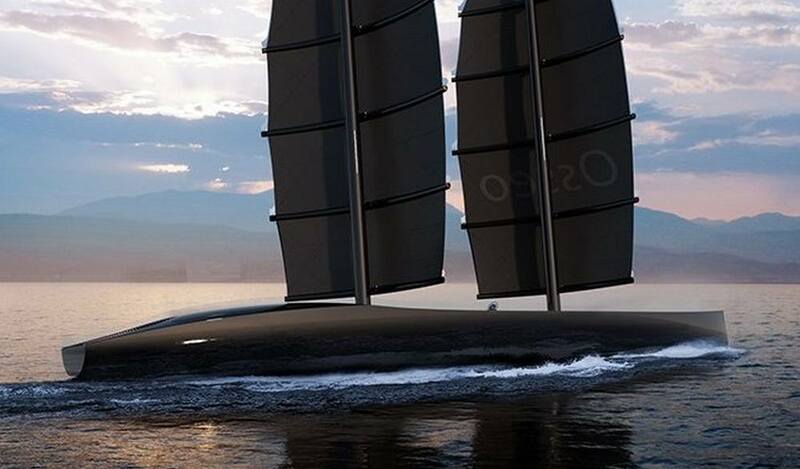 Newson inspired by Riva’s classic ‘Aquariva’, created the limited edition boat, using phenolic composite (a textile-based wood-like laminate) for the deck and instrument panel. 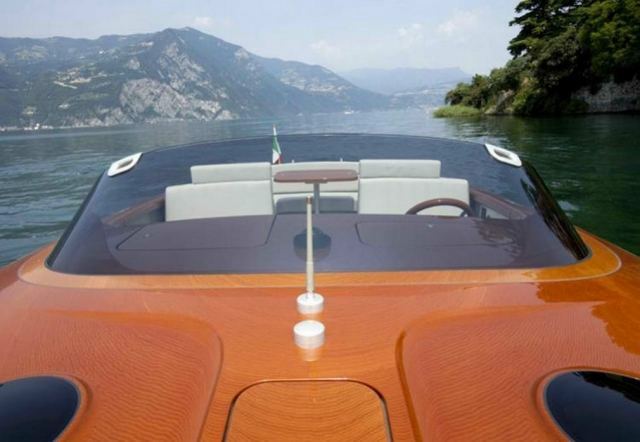 “My own career has undoubtedly been influenced by the Italians’ ability to impact so many areas of design. 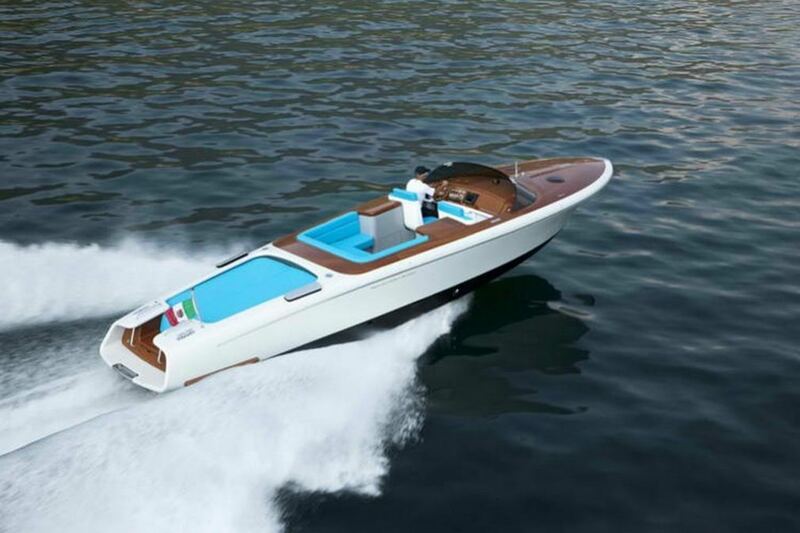 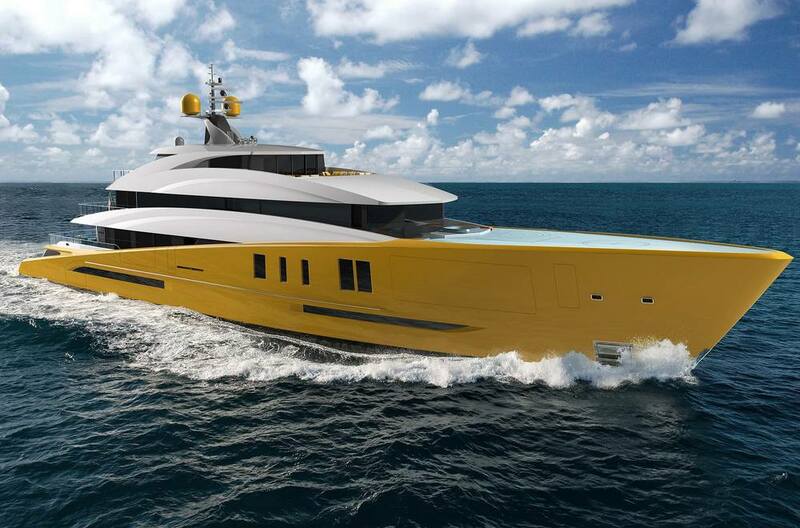 That influence is fully evident in ‘Aquariva by Marc Newson’, my first nautical design project for the iconic Italian brand.